MAKE BELIEVE ONE TO PROTECT THEIR I.D. HAPPY BIRTHDAY TO BIRTHDAY GIRL "INIT2WINIT"!!!!!!!!!!!!!!!!!!!!!!!! SHE IS A PART OF THE 10X TREAT GAME "POSSE"!!! LOL!! ~~~HAPPY BIRTHDAY, TO YA INIT2WINIT, MAY U BE BLESSED WITH MANY MORE TO COME!! 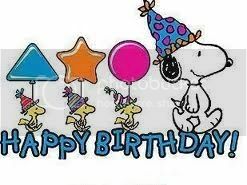 MAY IT BE THE BEST BIRTHDAY EVER, ENJOY UR DAY, AND THANKS FOR THE HUNT FOR THE 10XTREAT BONUS GAMES, RIGHT ALONG WITH PETUNIA!!! YA'LL MAKE QUITE THE TEAM!! Happy birthday init2winit!! May it be the best BIRTHDAY ever!!!! Hey Angie!! Thank you both for the nice shout out for my b'rthday. I do hope to have lots and lots more...LOL Good ole Great Day Gaming and while you're at it hunting, too..for the 10Xtreats. HAPPY BIRTHDAY TO SHAREIGH...WHO SURVIVED HER BIRTHDAY!!! LOL!! Posted: Mon Sep 12, 2011 6:05 pm Post subject: HAPPY BIRTHDAY TO OUR SWEET STUBS!!!!!!!!!!!!!! AND MANY MANY MANY MANY MANY MANY MANY MORE!!!!!!!!!!!!! AND THANKS TO OUR LOVELY PETUNIA FOR THE CHEERFUL THREAD. IT'S BIG FUN TO SEE THE GRAPHICS AND THE PUPPY DOGS. And where have you been Audrakay? I was gone for most of August so maybe you've been around and I didn't know it. Anyhow, hope you are feeling good! Just want to say a gr8 big thank you to all!!! Made it through another year YAY!!!!! My daughter came down from Scottsdale to spend it with me and we had a wonderful time!! Hubby is taking me out for dinner on Thursday cause that's his next day off. Can't wait til the next one, WHOOO WHOOO!!! 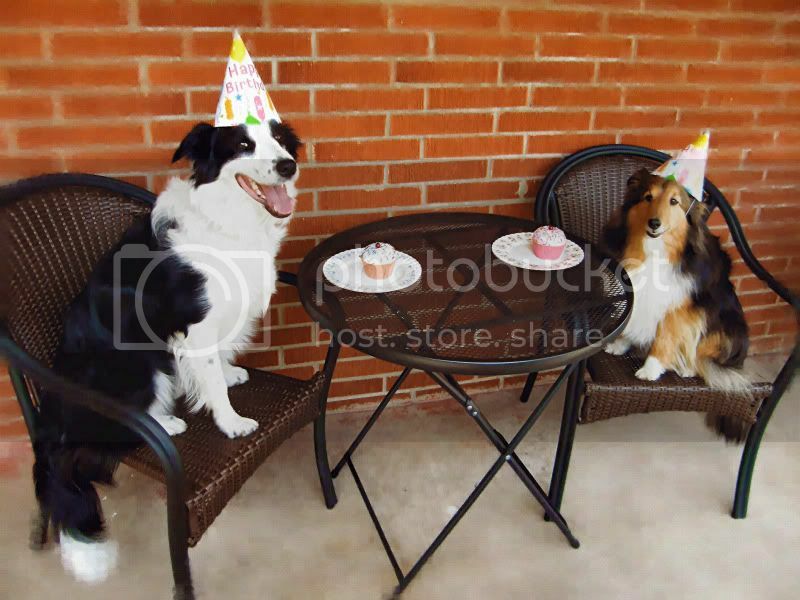 Thanks again for all the wishes and all the pics of puppies!!!! Only feel one day older then I did the day before.